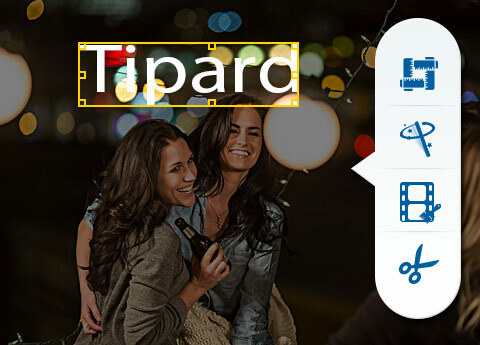 Why Choose Tipard Blu-ray Converter? It has the best conversion effect in terms of quality, speed and profile quantity. To convert home-made Blu-ray movie/DVD/video to various device players or editing software, this Blu-ray Converter is held up as the best choice. If you need to merge several Blu-ray chapters/titles into one, it will make it easily with the "Merge" button. Elaborate adjustment of content effect is also available. Tipard Blu-ray Converter is cast as amazing blu-ray solution software to convert home-made Blu-ray movie at blazing fast speed. It can convert home-made Blu-ray movie in Blu-ray disc, folder as well as iso files (virtual blu-ray drive is needed). 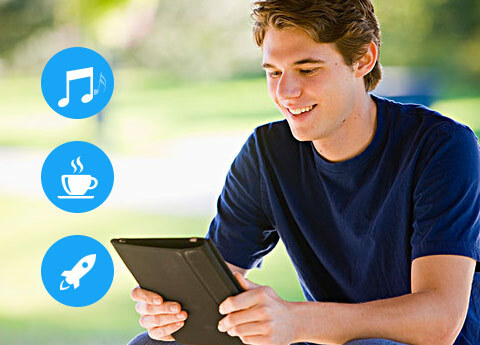 Capable of ripping home-made Blu-ray to mainstream video formats, this Blu-ray Ripper provides best solution to convert Blu-ray disc or Blu-ray m2ts files to MP4, MKV, WMV, MOV, AVI, FLV, DivX, etc or HD videos. Additional function to convert home-made Blu-ray to videos of this Blu-ray Ripper is its extract capability to take out audios from Blu-ray and save them into desired audio formats, like FLAC, WAV, WMA, MP3, AMR, AIFF, OGG and more. Home-made Blu-ray conversion is not the single merit of Tipard Blu-ray Converter. Held up as the best choice, it also features wonderful implementation to convert Home-made DVD and videos to desired formats you yearn for. This versatile Blu-ray Ripper is endowed with a extremely wide range of output profile, whose formats cover from prevailing devices to excellent editing software. 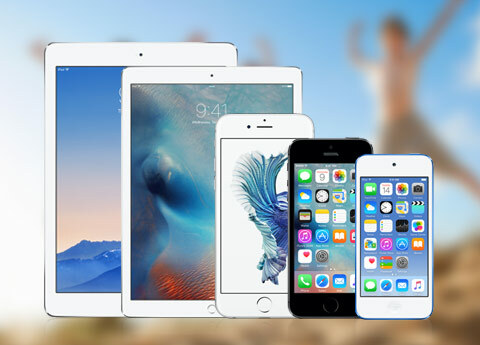 That is, you can convert Home-made DVD and video to popular devices, like iPhone XS/XS Max, iPhone XR, iPhone X, iPhone 8/8 Plus, iPhone 7/7 Plus, iPhone SE, iPhone 6s/6s Plus/6/6 Plus, iPad Pro/mini 4, Samsung Galaxy Series, HTC One X, Kindle Fire HD, etc as well as current editing software, including Sony Vegas, Avid Media Composer, After Effect, Windows Movie Maker, Powerpoint and more. More importantly, huge quantity but no chaos is its another merit for the so much favorable causation. No matter what source files you use, BD, DVD or video, this Blu-ray Converter enables users to make adjustment for video effect as needed. No matter what kind of edit you need to make, combing chapters or cutting video segments, this Blu-ray ripper will make it at a stroke with a small "merge" or "trim" button magically. As for users who needs to adjust video effect, several parameters like contrast, hue, brightness and Saturation are settable. The "Crop" feature padded with aspect ratio is mainly suit for users whose source videos have different aspect ratio with devices. If you need to label the output video with your logo, you can use the watermark function to paste picture/text, and the picture/text position, color as well transparency are alterable. Tipard Blu-ray Converter is one specially designed software around the concept of easy to use and user friendly. It adopts the best accelerating technology - NVIDIA® CUDA™ technology and AMD APP acceleration, which will make less time-consuming and faster file conversion on computers accompanied with multiple CPUs. As for Amateurish newbies, this Blu-ray ripper provides simple illustrated image guide on the main interface, easy but useful. Only several simple steps can complete the whole Blu-ray/DVD/video conversion process. Moreover, its coherent layout of profile list and category, to some extent, makes the profile-selection more smoothly with the quick user-friendly search frame. This Blu-ray Converter has a build-in video player, which enables users to preview videos and make snapshot during preview. 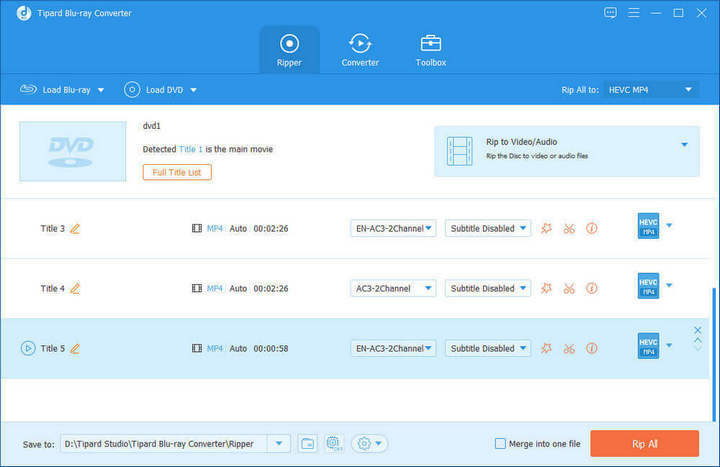 Users are capable of combine several video segments, DVD chapters or Blu-ray titles into one file and the merge order is changeable. NVIDIA® CUDA™ technology and AMD APP acceleration will accelerate your converting with 10X higher speed with this super converter. Blair: Tipard Blu-ray Converter has been cast as long-term tool to handle my Blu-ray conversion problems. To convert my home-made Blu-ray to iPhone 6 is also available. Thanks. Jennifer: This Blu-ray Converter gives me best user experience with fast speed and wide range of output profile. George: Short time-consuming process make the Blu-ray conversion wonderful. Moreover, this Blu-ray Ripper can convert home-made DVD and video as well. Play Blu-ray Movie and 1080P Multimedia files, copy homemade Blu-ray movie and convert home-made BD/DVD/video to MKV, MP4, WMV, AVI, etc. 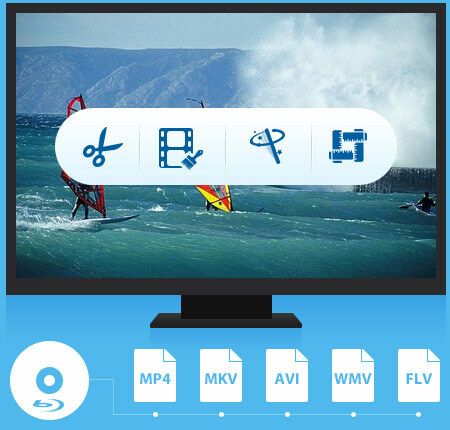 Convert, copy, create DVD and convert videos to mainstream video formats and transfer various files to iPhone for popular media players or tablets.